Click on image to enlarge it and/or save it. What are your mission and vision? Mission: To educate the public about different cultures and foster positive relations between communities through increasing public knowledge and appreciation of different ethnic groups’ art, culture, language and traditions. Vision: Regina Multicultural Council will be the champion and recognized leader in the Growth, Development, Support and Education in the promotion and celebration of cultural diversity. What are the programs and services offered by your organization and whom do you serve/target with your programs and services? Continuing Education Scholarship: Recognizing Member groups youth excellence in academics and commitment to culture and community. 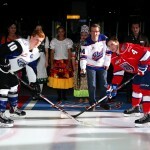 Multicultural Night with The Regina Pats: Held annually to celebrate multiculturalism while uniting hockey and culture. Culture on the Plaza with Regina Downtown: Held in the summer months in the midst of the Farmer’s Market, celebrating cultural diversity in our city through entertainment performances and cultural teachings. World Class Players World Cup Soccer Tournament: Held annually, the three-week soccer event celebrates culture and soccer in an event that models the FIFA World Cup. RMC partners with WCP in the opening and closing ceremonies. Canadian Western Agribition: RMC Member Groups performed during the Canadian Western Agribition providing entertainment and cultural teachings. 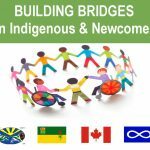 Clued In Include with the Regina Police Service and Regina Open Door Society is a youth workshop geared towards integration versus assimilation. To further meet our aims, RMC is involved with the Cathedral Village Arts Festival and Spring Free From Racism. What are you working on right now (project, fundraiser, special event, etc)? 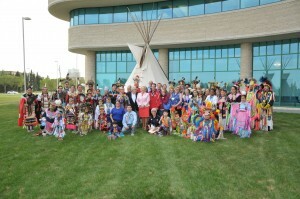 Regina Multicultural Council is currently planning the 47th Mosaic A Festival of Cultures that will take place June 5, 6 and 7, 2014. Using as its theme, “MO Fun. MO Culture. MOSAIC. 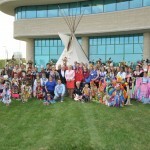 And MO Pavilion”, the festival will host 21 cultural pavilions across the City of Regina offering three days of food, entertainment and culture to the public. Do you have a call for volunteers, fundraising, employees, resources, and/or submissions? Interested volunteers for Mosaic A Festival of Cultures can visit reginamosaic.ca to learn how to become a part of the festival. We are always on the search for volunteers and will be a part of the TimeRaisers Regina event held in May 2014. What is one thing people may not know about your organization? While Mosaic A Festival of Cultures is the crowning jewel of the Regina Multicultural Council, we have a number of other programs and initiatives throughout the year that we are very proud of and invest much of our resources into. The Regina Multicultural Council is committed to the future of culture in our city and our members are a core aspect of this commitment. In adhering to our values of respect, innovation, commitment, professionalism and teamwork, Regina Multicultural Council serves to support and encourage our cultural and ethnic member groups in their activities and initiatives enabling culture to be a forefront in our city. Regina Multicultural Council is proud to have Her Honour the Honourable Vaughn Solomon Schofield, S.O.M., S.V.M., Lieutenant Governor of Saskatchewan, as our Honourary Patron. 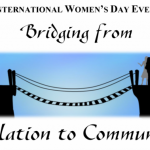 Please share a story that illustrates your organization’s impact in the community. Bringing A Little Mosaic To You is a program that is run in conjunction with Mosaic A Festival of Cultures. Bringing A Little Mosaic To You first evolved in 2009 when a former RMC Board of Director had an idea that has grown into a core initiative of RMC. Bringing A Little Mosaic To You is a month-long program that runs the month prior to Mosaic. Member groups of RMC graciously bring their culture and entertainment to care homes throughout the City of Regina in performances and visits that bring joy in promoting and keeping tradition alive. 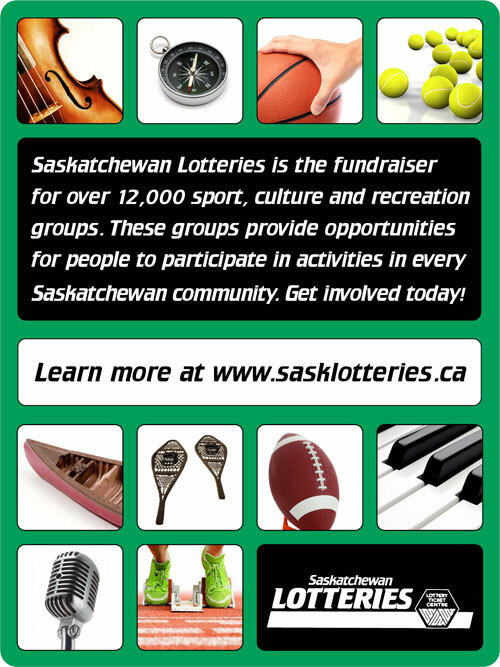 With the generous support of the City of Regina and Saskatchewan Lotteries, Bringing A Little Mosaic To You has allowed RMC to showcase member groups in a program that brings entertainment, tradition and culture to those unable to attend the Mosaic Festival. Bringing A Little Mosaic To You is a program which the RMC continues to be very proud of, and the response from our Members and the care homes has been overwhelming. What types of challenges does your organization face?